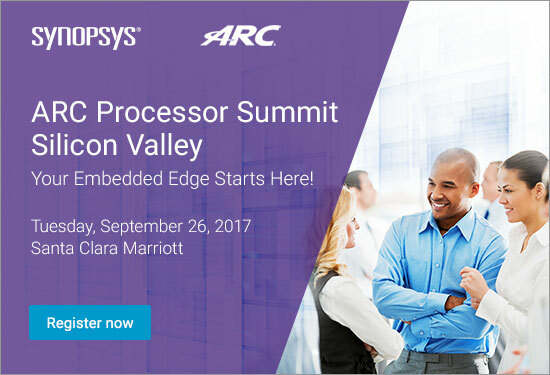 Synopsys ARC Processor Summit is a free one-day event where you can pick from any of 25+ technical seminars on embedded development and electronic design. This year’s Summit takes place on September 26 and Percepio will be there discussing how to catch bugs in RTOS-based programming. We will remain in Silicon Valley a few days after the event to meet with partners and customers. If you want to set up a meeting, please contact Mike Skrtic – the sooner the better.